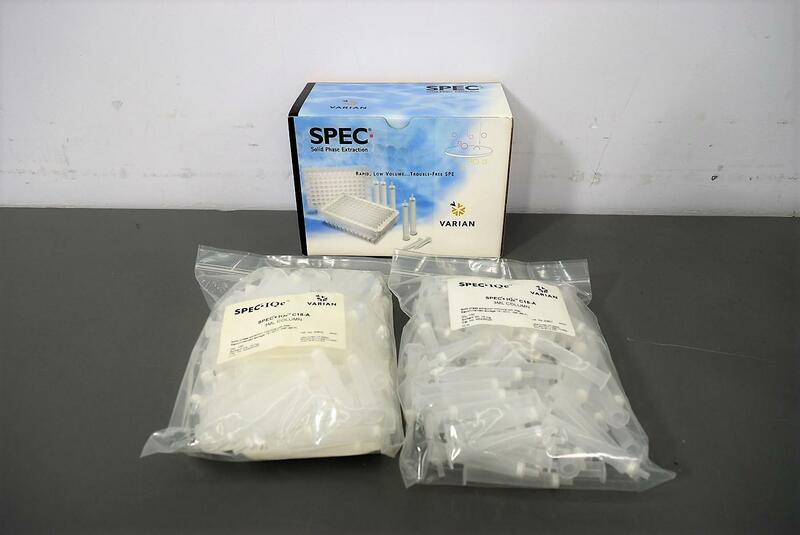 Varian C18-A SPEC-IQe w/ Filters 3mL Volume (2) 100pc Bags A5325020 Warranty . New Life Scientific, Inc. This box contains two packages of 100 piece columns.